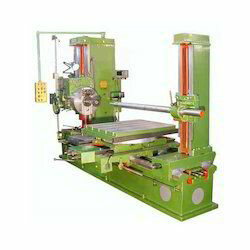 we manufacture, export and supply a wide assortment of Mutli Boaring Machines. With the valuable assistance of skilled team of professionals, we are engaged in offering an extensive range of high quality Horizontal Boring Machine. We are indulged in offering Horizontal Boring Machines to our clients. These machines are widely used in wood industries, metal industries and electronic industries. These machines are compact in design and highly durable as these machines are fabricated by our skilled professionals by making use of quality tools and machines. We manufacture horizonatal boring machines for industrial use. 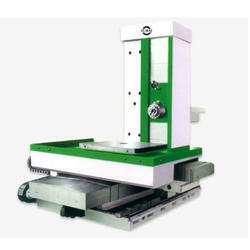 Preet Lathe offers SPM Double Ended Conveyor Idler Horizontal Boring Machine also known as Double Head Boring Machine. SPM helps in reducing effort & time and results in great production with accuracy.